Tertiary education, also known as higher education, broadly refers to all post-secondary education, including but not limited to university. In most cases, tertiary education is seen as including undergraduate and postgraduate levels of education, as well as vocational training and education. 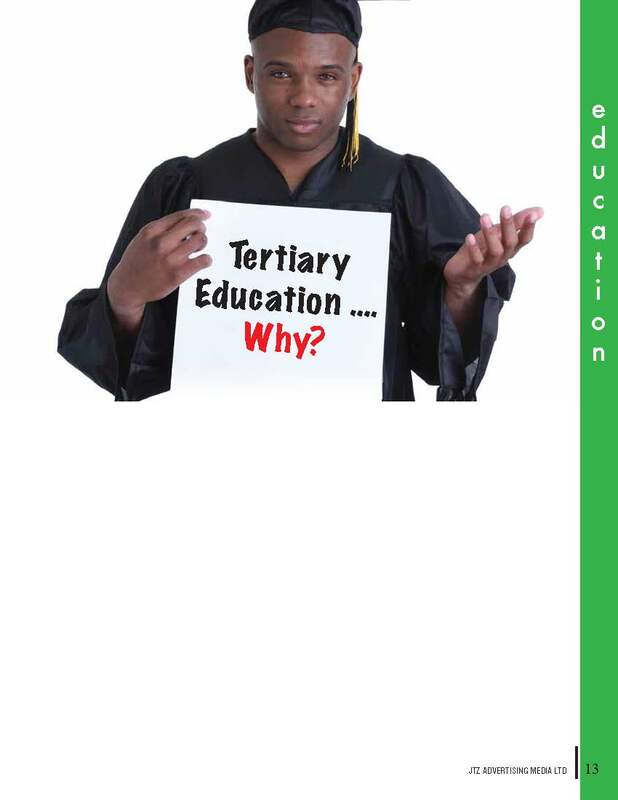 The main institutions providing tertiary education are colleges and universities, collectively known as tertiary institutions. Tertiary education universities are clearly a key part of all tertiary systems, but the diverse and growing set of public and private tertiary institutions in every country – colleges, technical training institutes, community colleges, nursing schools, research laboratories, centres of excellence, distance learning centres, and many more, form a network of institutions that support the production of the higher-order education. combined with the growth of knowledge-based economies, gives a sense of urgency to the heightened demand for tertiary education. Knowledge and advanced skills are critical determinants of a country’s economic growth and standard of living as learning outcomes are transformed into goods and services, greater institutional capacity, a more effective public sector, a stronger civil society, and a better investment climate. The human civilisation can hardly survive without tertiary education because it provides the essential skills needed for modern society to survive. Tertiary education has helped to produce the doctors, engineers, lawyers, teachers and academia that help us to continue to have high-quality lives, even making us hopeful of a better future for our children. Tertiary education is the source of intellectual development and perpetual cycle of training. It will always be an aspiration for the future and an essential beacon of hope.